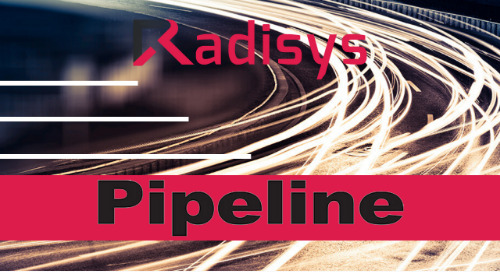 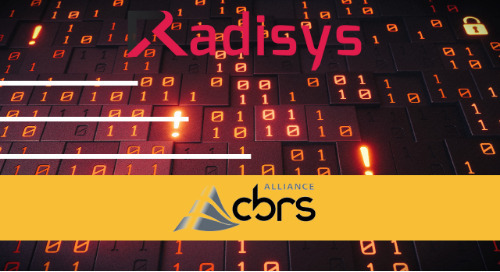 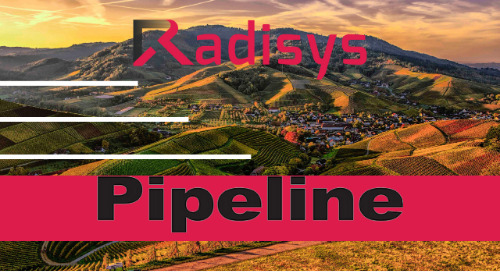 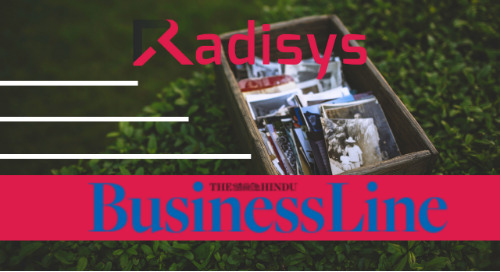 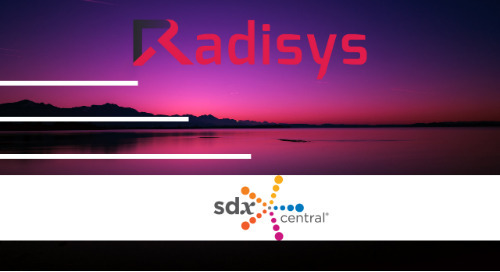 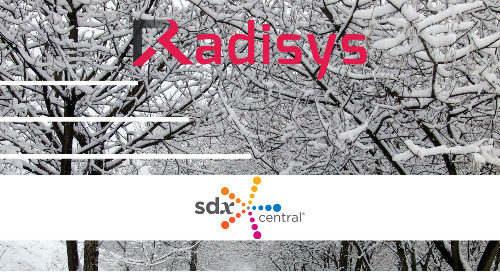 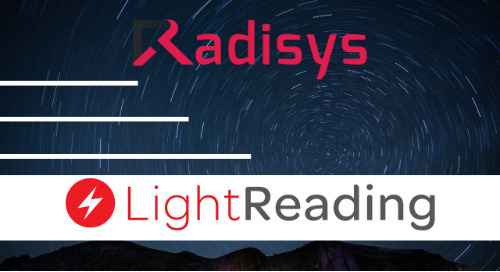 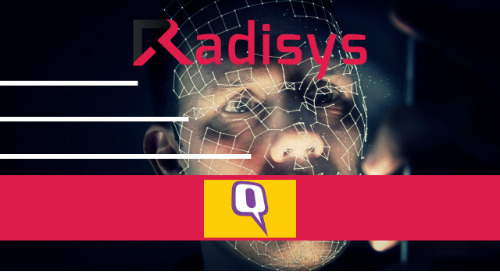 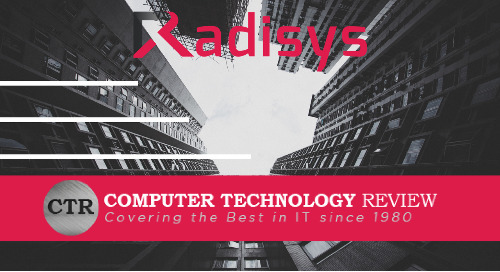 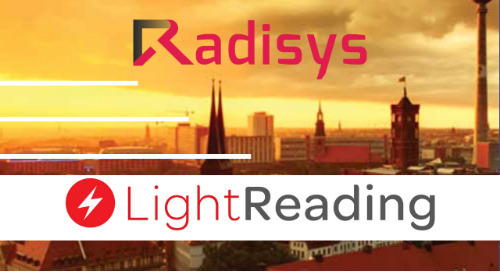 Orange Labs Networks has integrated Radisys Corporation’s virtualized Media Resource Function (vMRF) into the Open Network Automation Platform (ONAP) Amsterdam release. 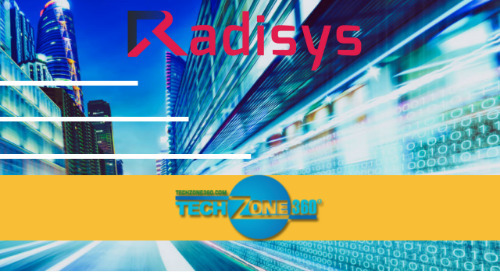 Orange is a founding member of ONAP, which is a combination of AT&T’s Open ECOMP and The Linux Foundation’s Open-O. 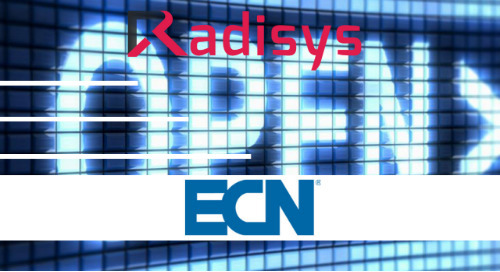 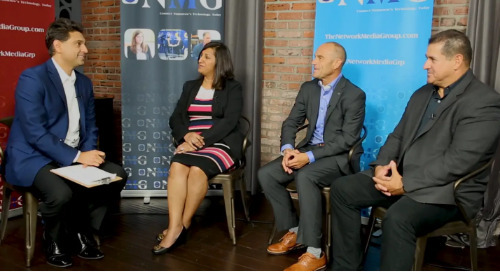 ONAP serves as an open source platform with a focus on the lifecycle management of virtual network functions (VNFs). 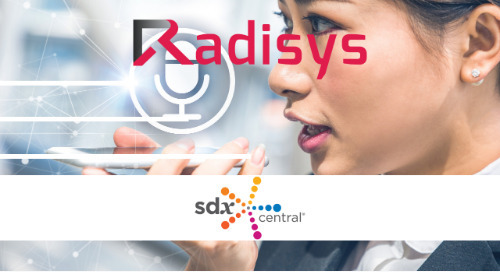 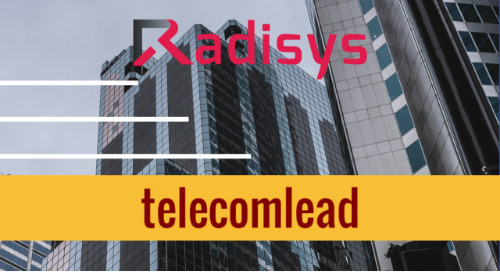 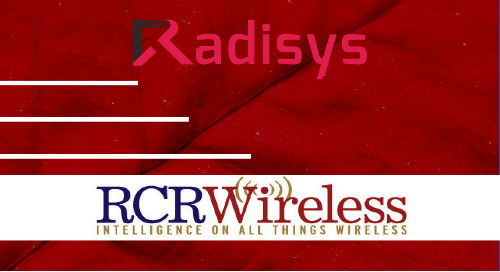 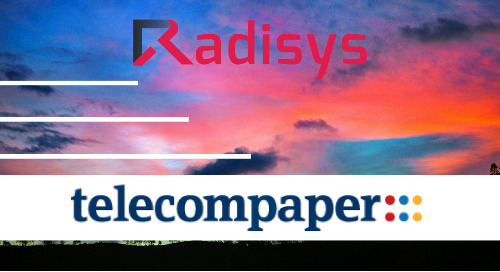 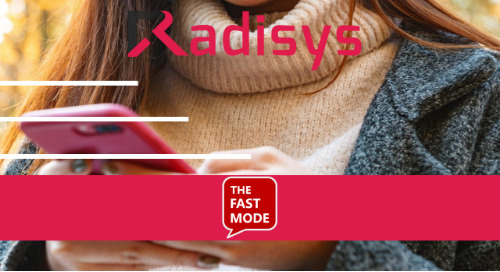 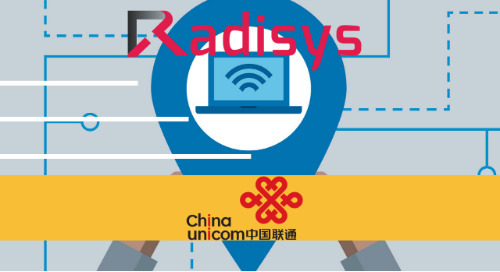 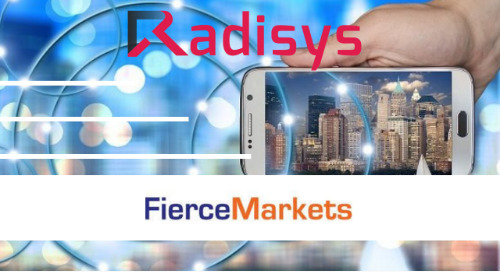 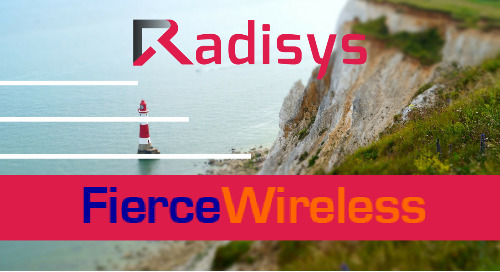 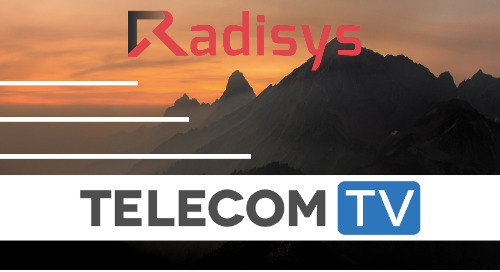 Radisys’ vMRF, on the other hand, is a software-only media processing solution, providing multimedia services like voice over LTE, voice over WiFi and WebRTC.